Borealis recently announced a change in ownership to 65% by the International Petroleum Investment Company (IPIC) of Abu Dhabi and 35% by OMV Aktiengesellschaft, Austria's oil and gas company. This change has resulted in a decision to move Borealis' head office from Copenhagen (Denmark) to Vienna (Austria) by summer 2006. There will be no changes for customers linked to this move. 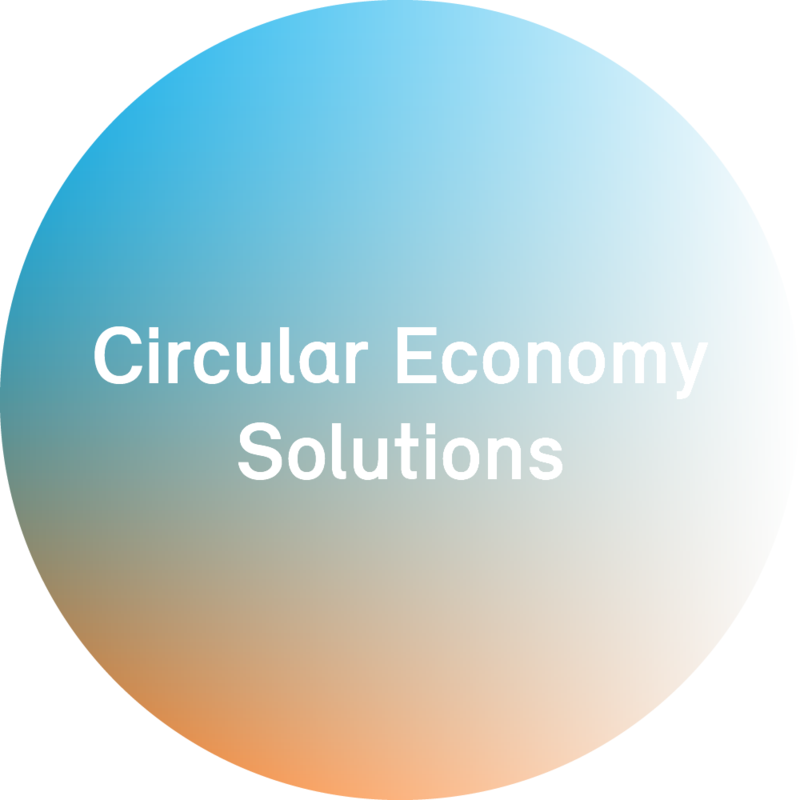 Borealis will continue to focus on providing innovative, value creating plastics solutions.